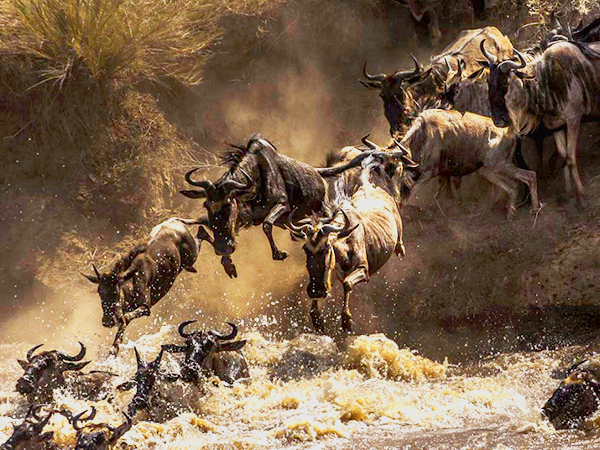 Experience the greatest mammal migration on earth and a sight to behold that just needs to be seen. 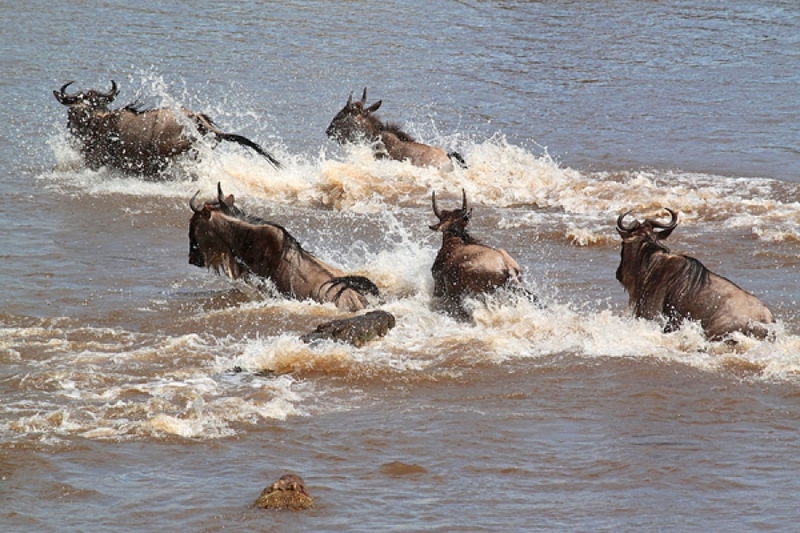 A luxury safari holiday to East Africa, must surely be on every traveler's bucket list but seeing and experiencing the great wildebeest migration is a sight to behold. The Annual Wildebeest and Zebra Migration is essentially the movement of thousands of animals across the grassy plains of East Africa in search of food and water as the seasons change. 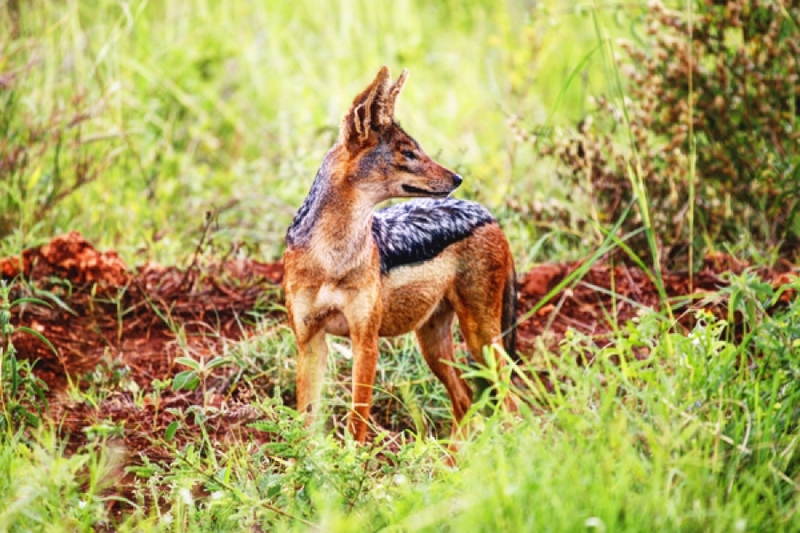 There is no start or finish as such but we commonly say the migration goes from the Serengeti Plains in a northwesterly direction towards the famous Masai Mara Game Reserve. The exact timing and route of the migration changes from year to year - depending on the rains. 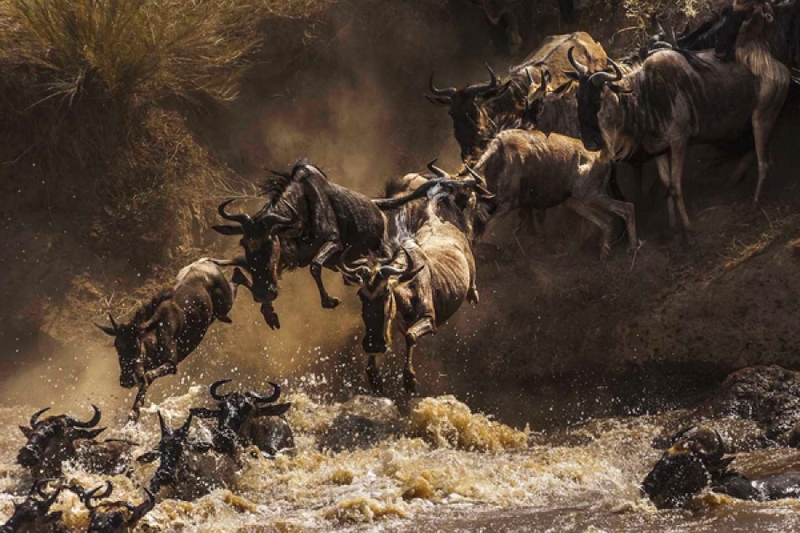 The annual rains hit the Serengeti in January or February allowing the female wildebeest herd to start giving birth. 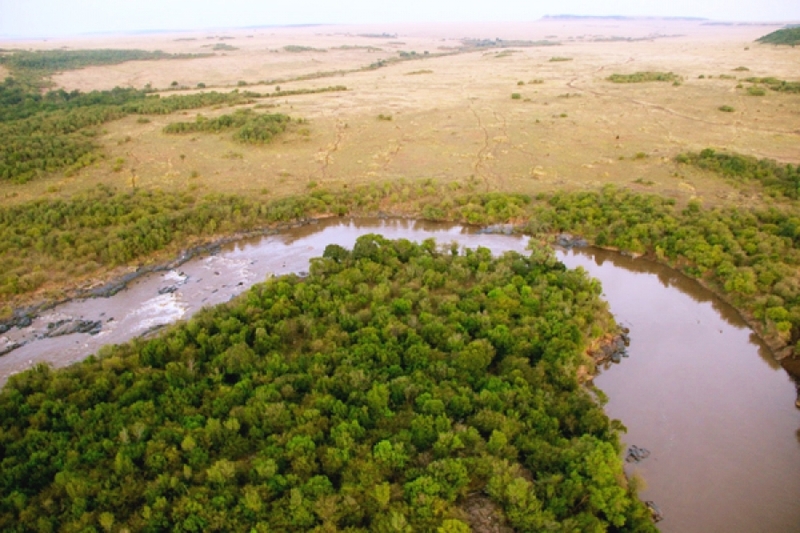 By March or April, the area has dried out and become desolate again so the massive grouping of animals are forced to move northwards towards Lake Victoria where they begin the mating season. After this, they head towards the Masai Mara in June or July and this is where most people come to witness the sight of thousands of animals galloping across the plains and fording raging Mara Rivers with giant crocodiles in wait! 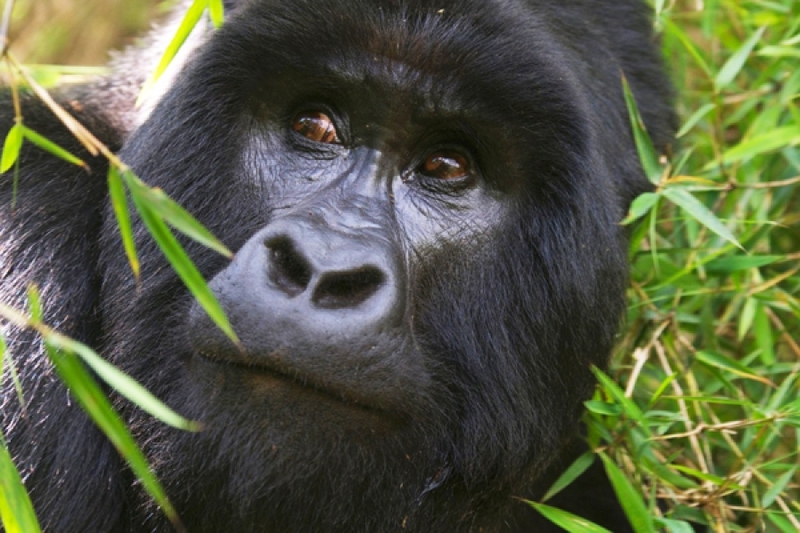 The highlights of these incredible locations include the game of Tanzania, to the mountain gorillas of Rwanda. This beautiful 11 day safari explores the wildlife rich Ngorongoro Crater and infamous Northern Serengeti, before flying to Rwanda to track the magnificent mountain gorillas. Staying in fantastic accommodation throughout, and offering some of Africa's best wildlife experiences, this is a wonderful safari for those who want to see the best bits. 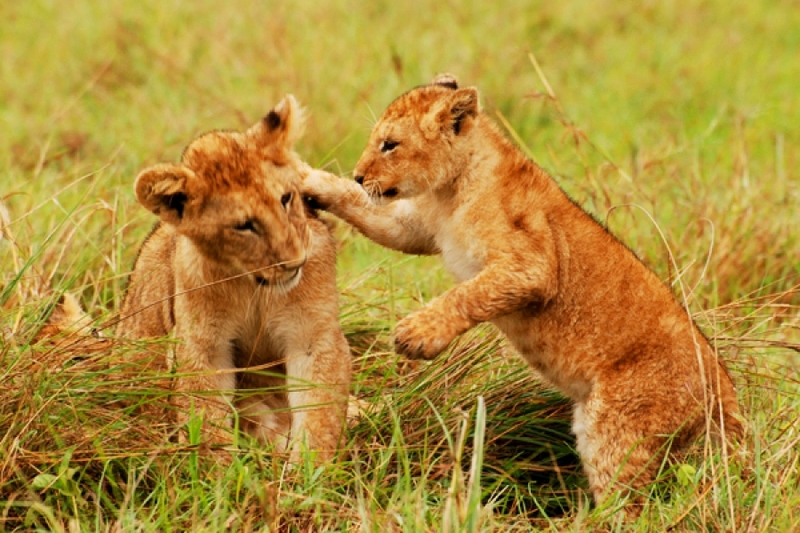 This is an 8 Day and 7 night classic safari holiday expedition to the popular Northern Tanzania Safari Circuit. 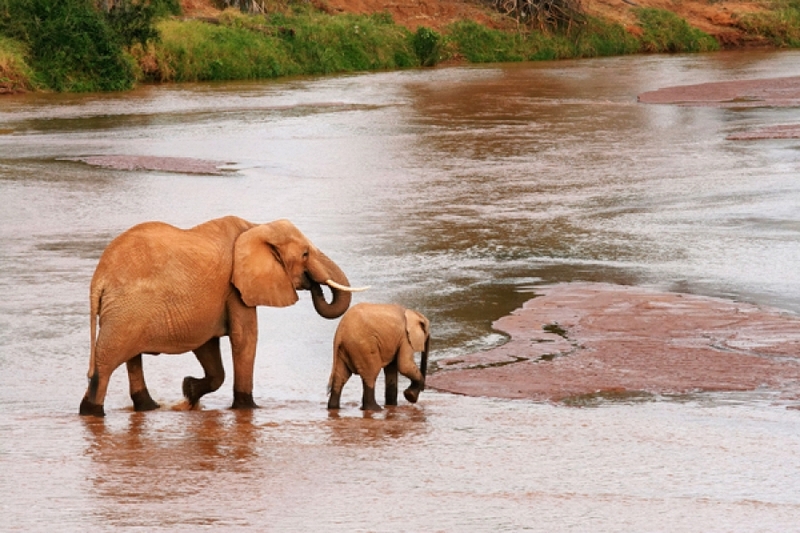 Experience some of the best National parks and game viewing areas in Tanzania. Starting at the Arusha Town then to the Tarangire to Ngorongoro Crater and finally to the famous plains of the Serengeti National Park. This trip is designed for honeymooners who want the ultimate in luxury. Each of the lodges listed in this itinerary are some of the best in Tanzania ensuring you will be expertly pampered throughout. The trip is designed to provide the perfect balance between adventure activity and relaxation. Wonders of Kenya is a new safari that offers an in-depth look at an extraordinarily diverse range of animals and scenery Kenya has to offer. 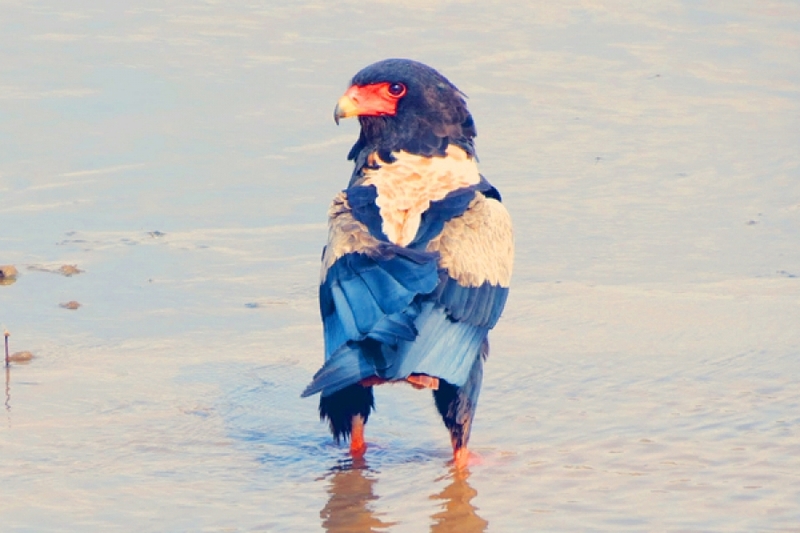 From the great flying raptors of the Mara, to the Pink Flamingos in the Rift Valley and the majestic Mt Kilimanjaro in Amboseli, this safari is exhilarating. 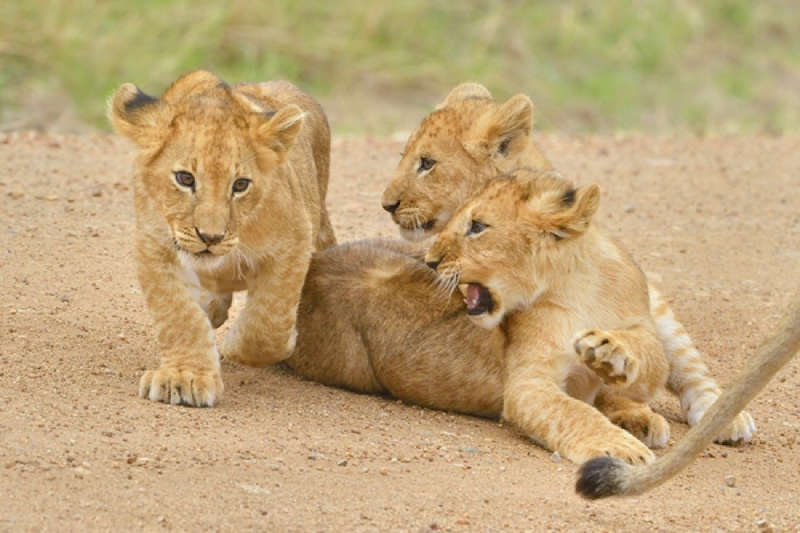 This exciting family and friends kids friendly safari combines a visit to the Samburu Reserve with a 3 night stay in the Masai Mara. The holiday ends with 7 nights spent in a private seafront house on the Kenyan Coast. The accommodation offers an abundance of activities to keep the kids happy and amble opportunity for relaxing. The below routing can easily be adapted with different lodges. 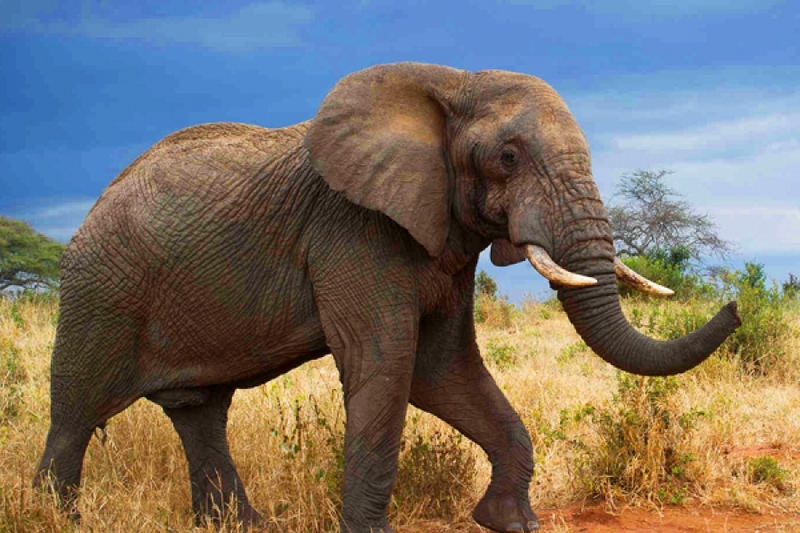 This 9 Days / 8 Nights safari holiday experience, highlights some of the best, famous and well known destinations in the wonderful, scenic and beautiful African country of Tanzania. 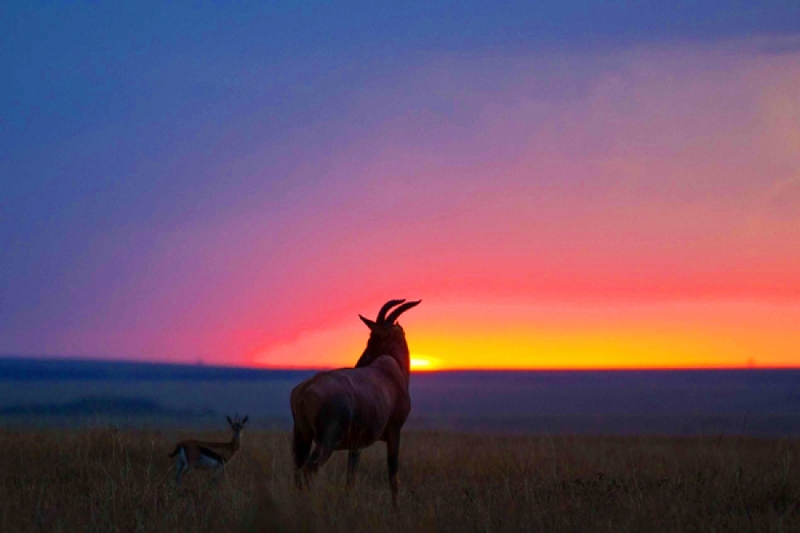 This safari will show off the safari splendor of this magnificent country. From the Tarangire National Park to the famous Serengeti Plains to the unusual beach, river and bush destination of Saadani National park. 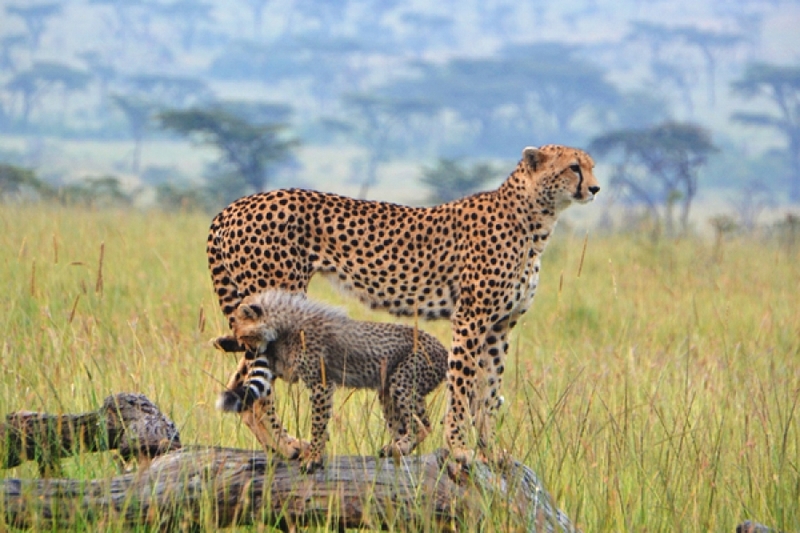 Our popular Cheetah Serena Safari stays at the beautiful lodges managed by Serena. Mileages are quite long and road conditions can be poor on occasion, however you see more of the country and the wildlife is truly unforgettable. 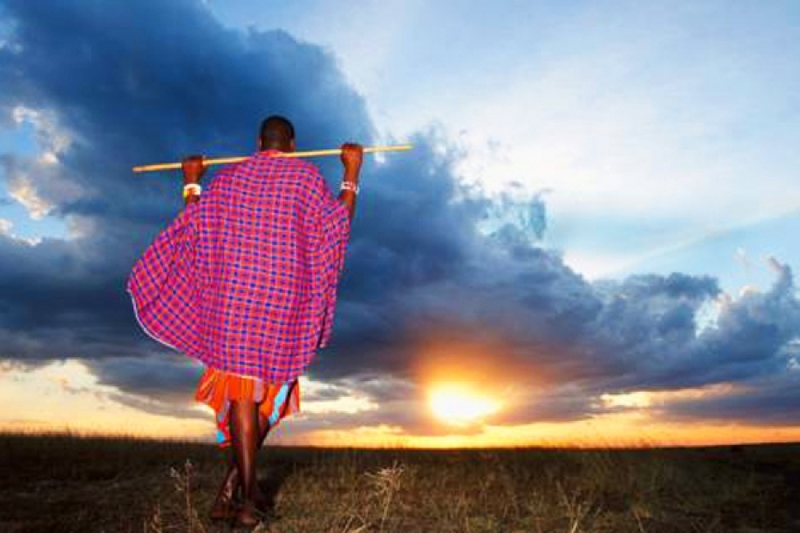 See the very best of Kenya including Samburu, the Rift Valley and the Maasai Mara. Scheduled 4x4 private departures are available on request. This romantic African honeymoon safari holiday vacation combines a 6 night fly-in safari in Ol Pejeta Conservancy and the Masai Mara with a 6 night beach stay on the Kenyan Swahili coast. 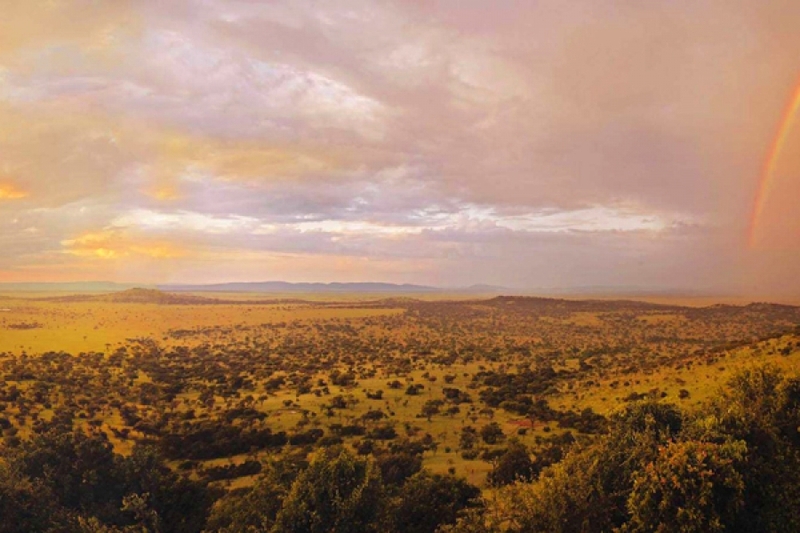 3 nights will be spent at Kicheche Laikipia, a small luxurious tented camp, nestled at the foot of indigenous forest overlooking a waterhole, in the centre of the Ol Pejeta Conservancy. 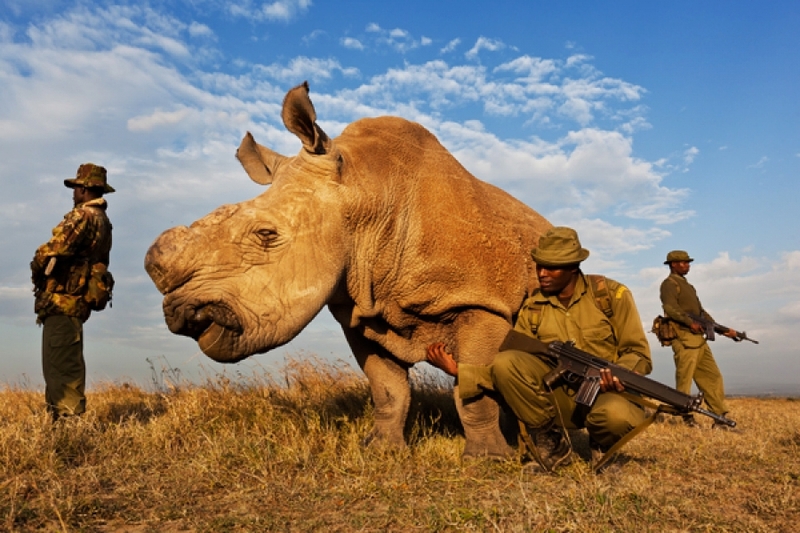 The Conservancy is home to Kenya's largest population of Black Rhino, large numbers of elephant, cheetah, lion, leopard and plentiful plains game. 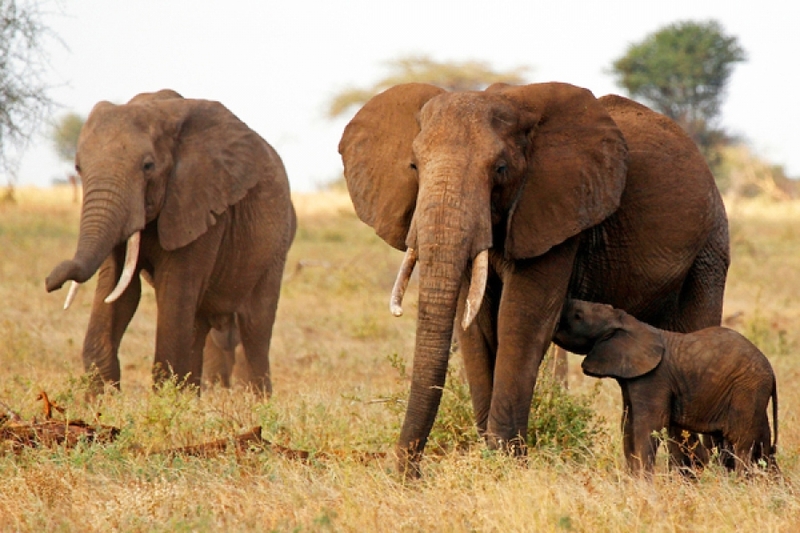 Experience the some of the best destinations in Kenya from the Samburu Game Reserve with its unique wildlife and amazing landscapes to the renowned seventh wonder of the natural world the Maasai Mara Game Reserve. 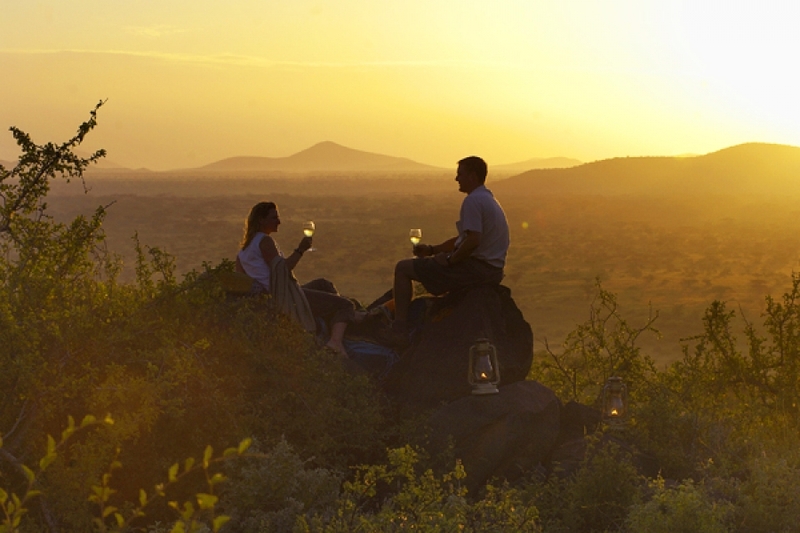 This luxury honeymoon romantic adventure experience is an 11 day fly-in safari taking in Meru National Park, the Laikipia Plateau and the Masai Mara. Both the Meru and Laikipia reserves offer an opportunity to enjoy the Kenyan wilderness away from the crowds and provide an entirely different terrain from that you will experience in the Masai Mara. A unique safari taking in the highlights of East Africa including tracking the endangered mountain gorillas of Rwanda, enjoying the big game and migration herds of the Serengeti and relaxing at the perfect beach retreat of Ras Kutani. We all know that these days it is difficult to find a family holiday that suits everyone. This sample trip is action packed providing a variety of things to see and do all family friendly. 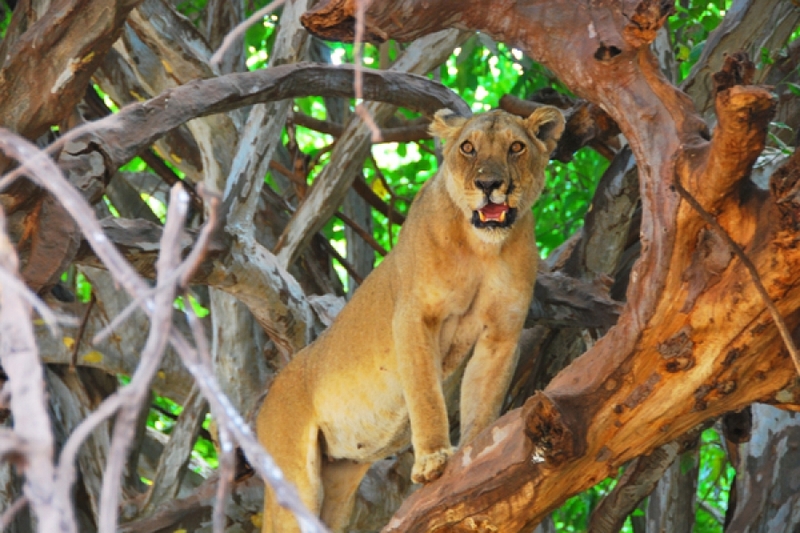 It is a 7 Days / 6 Nights luxury northern circuit Tanzania safari that can easily be combined with a beach extension to Zanzibar. This holiday is simply an idea of how you might like to spend your time customize it by adding more days, destinations or even activities to make it a truly memorable African Safari Experience. 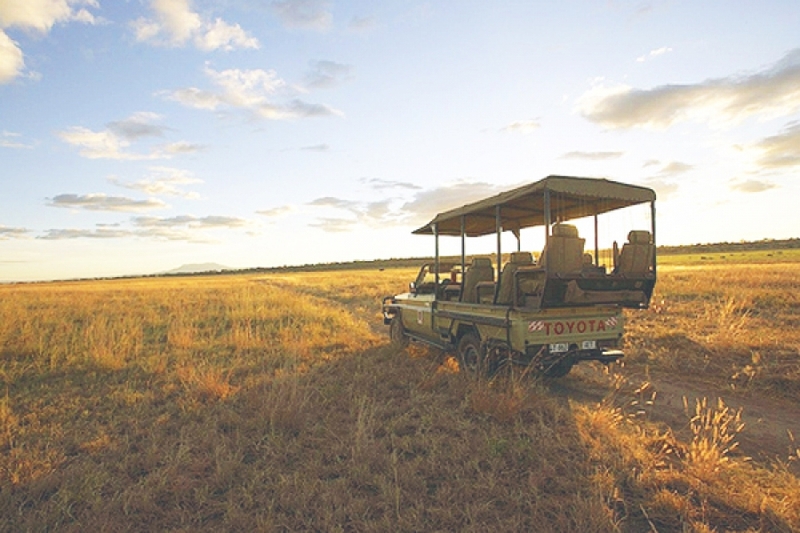 Experience an amazing exclusive African Safari under the canvas of world-class internationally acclaimed luxurious tented camps, located in some of Kenya’s best wildlife viewing destinations the Maasai Mara Game Reserve and Lewa Downs Conservancy. An exciting safari throughout Rwanda, Tanzania & Kenya that includes; gorilla tracking, game drives and beach relaxation vacation. 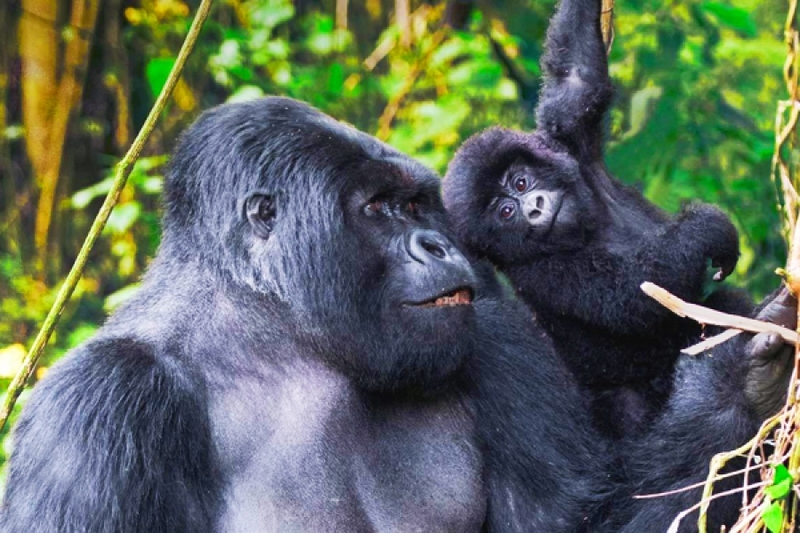 This exciting safari starts in Rwanda where you will track the endearing and endangered mountain gorillas from the luxury of the Virunga Mountain Lodge or Sabyinyo Lodge. A 4 Day and 3 night luxury safari Experience to the endless plains of the famous Serengeti National Park with a luxury stay at Sanctuary Kusini, the only permanent tented camp in the southern Serengeti plains. 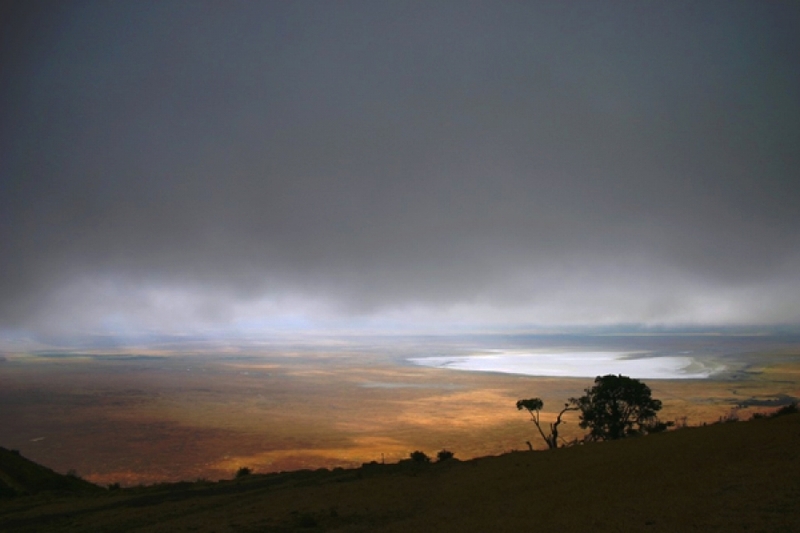 The Ngorongoro Crater is quite isolated from the rest of the area around it. Not only can you see almost all wild animals of East Africa here, but you can also visit the nearby Olduvai Gorge, the "Cradle of Humankind", where the oldest human remains found in the world. 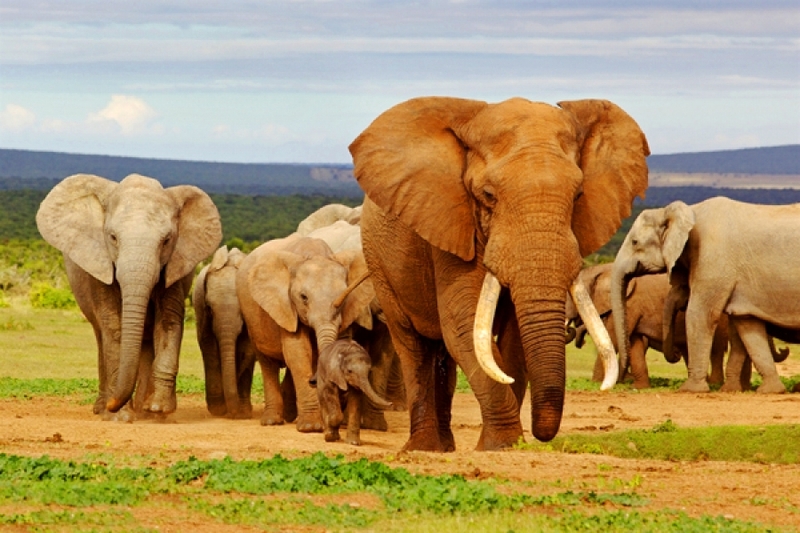 This trip is a 10 day fly in safari to some of Kenya's most well known national parks, the Amboseli National Park and the Masai Mara and also includes a trip up north to Lewa Wildlife Conservancy. 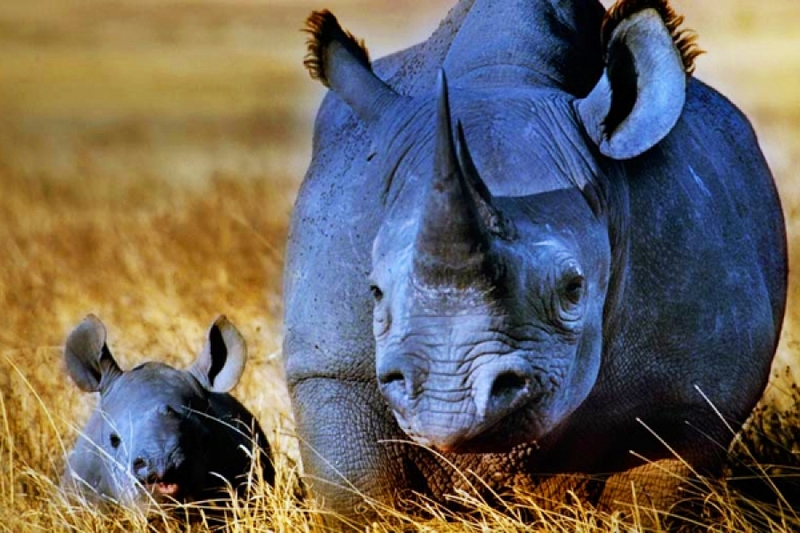 Lewa Wildlife Conservancy is rich with wildlife and in particular is famous for its conservation of black and white rhino. An 11 Day / 10 night safari that Combines an exciting safari at Sanctuary Swala in Tanzania's remote Tarangire followed by Sanctuary Kusini in the Serengeti, with a relaxing stay on Zanzibar Island for a thrilling bush to beach holiday. 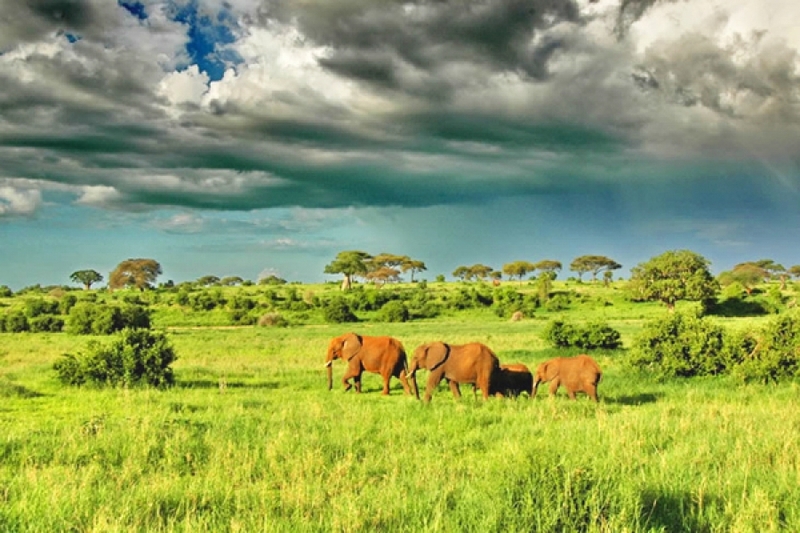 This 12 Days / 10 Nights safari holiday experience, highlights some of the best, famous and well known destinations in the wonderful, scenic and beautiful African country of Tanzania has to offer. 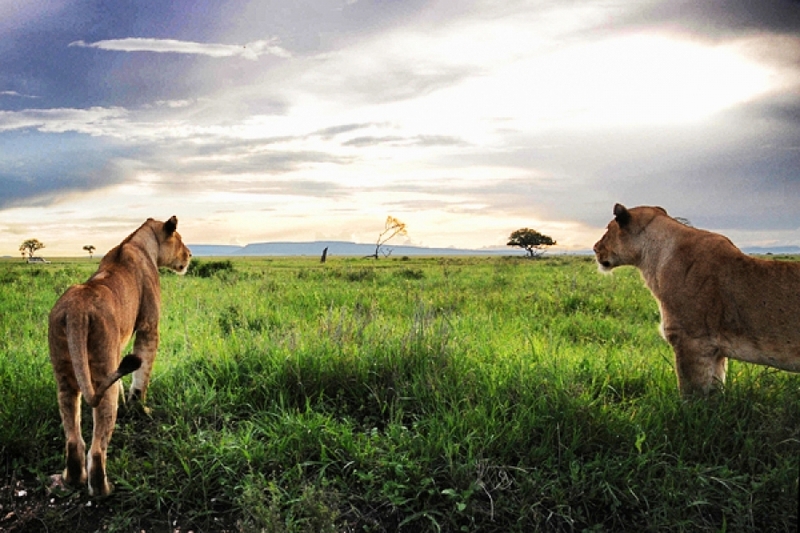 This safari will show off the safari splendor of this magnificent country. 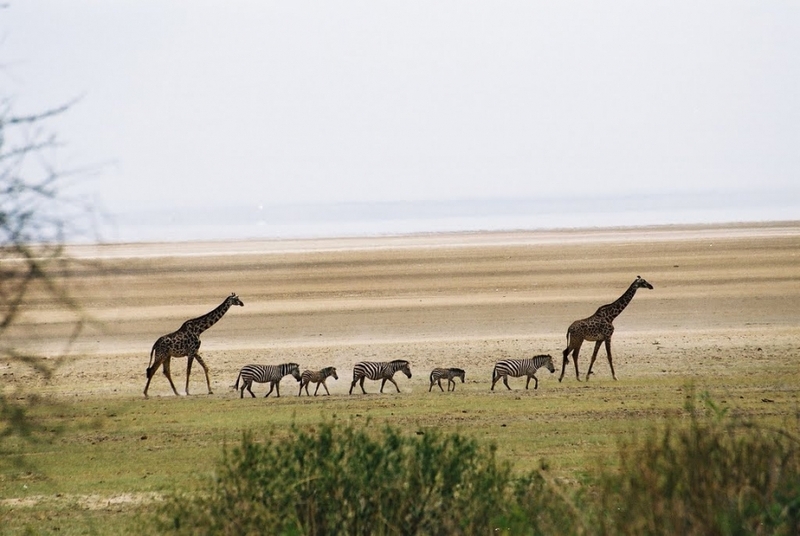 From the Tarangire National Park, Lake Manyara, The Ngorongoro Crater to the famous Serengeti Plains to the unusual beach, river and bush destination of Saadani National park. This trip encompasses a Northern Circuit Safari with a beach extension on Pemba Island, a small island off the coast of Zanzibar. Accommodations throughout are stylish and top class and will suit honeymooners or discerning travelers looking for an exclusive retreat. Adventure is ‘key’ in this family safari to the Masai Mara with a magical stay on the beaches of Kenya. A safari like this will allow all family members including Kids to discover the essence of a Kenyan safari and capture sightings ofthe animals in their own habitat. 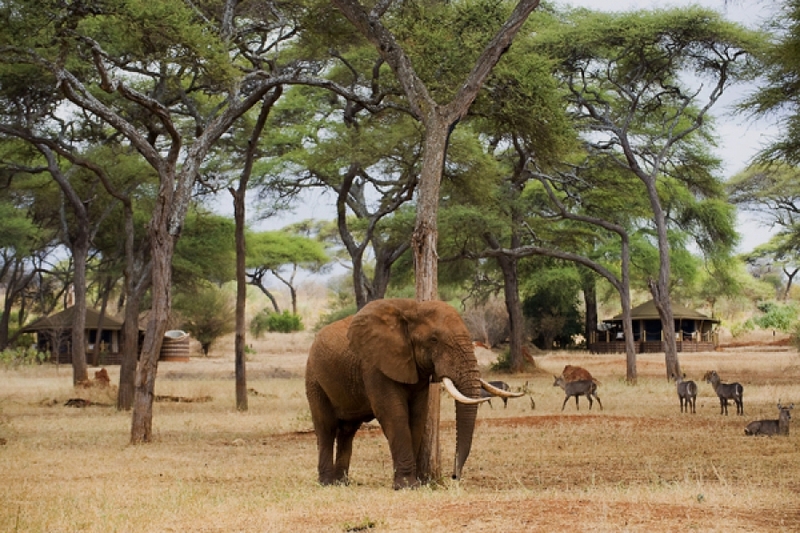 Experience the best safari experiences in the East African countries of Kenya and Tanzania from Arusha, Tarangire National Park, Serengeti and the renowned Masai Mara Game Reserve in nine magical days staying in selected camps and lodges offering world-class international luxury accommodations. This holiday is an 11 day adventure fly-in safari taking in the Laikipia Plateau, the Shaba National Reserve and the Masai Mara. Both the Shaba and Laikipia reserves offer an opportunity to enjoy the Kenyan wilderness away from the crowds and provide an entirely different terrain from that you will experience in the Masai Mara. The dry rugged wilderness of Shaba features bubbling hot springs, rolling savanna, miles of scrub and desert. The Mara is of course the pinnacle of most safaris to Kenya and a stay at Elephant Pepper Camp will ensure secluded game viewing from the camp. This is an amazing 8 Days and 7 Nights Safari holiday expedition Package show casing the very best bush safari destinations Tanzania has to offer. 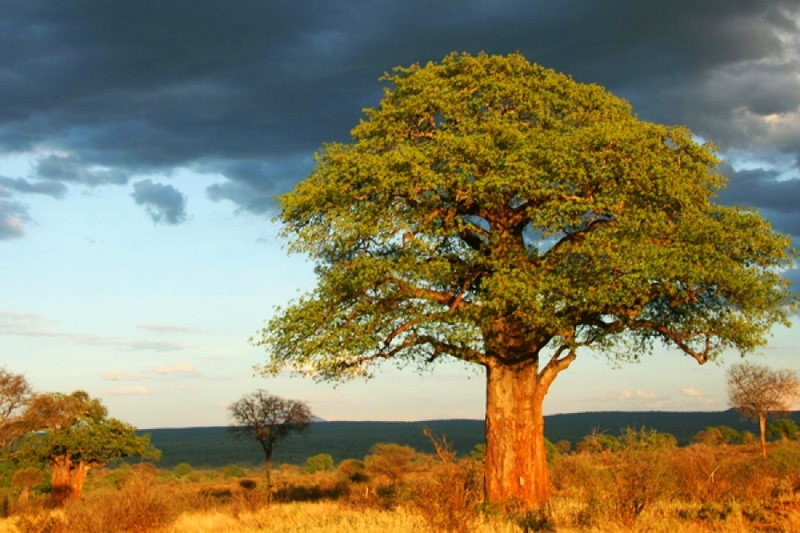 The Best of Tanzania offers guests the opportunity to experience three of Tanzania's most iconic areas, the Tarangire, Lake Manyara, the Ngorongoro crater followed by and the plains of the Serengeti. Book now and tick this off your bucket list! Experience the greatest spectacle on Earth between June and October when great herds of Zebra and wildebeests migrate from the Serengeti to the south to the Maasai Mara Game Reserve Kenya in search of pasture, crossing the Mara River where giant crocodiles lay in wait; it’s a sight to behold that requires patience and luck to experience it. This is an extensive and beautiful road journey across Kenya experiencing all the highlights of these vast, game rich plains, whilst encountering some of Africa’s most magnificent wildlife on your safari adventure. 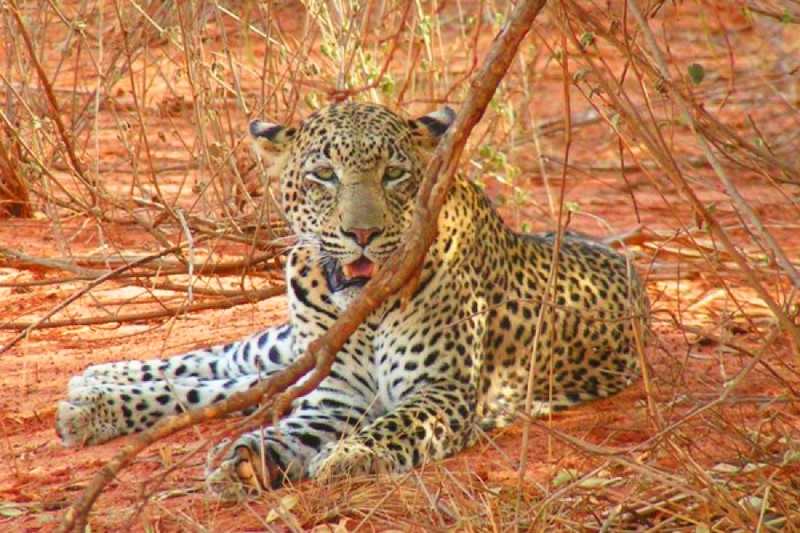 Leopard Safari has been a long time favorite with safari enthusiasts and covers all the main parks and reserves of this wild and wonderful country. Discover the lands of classic safari as you follow the Great Migration from the spotted land of the Masai Mara to the endless plains of the Serengeti. 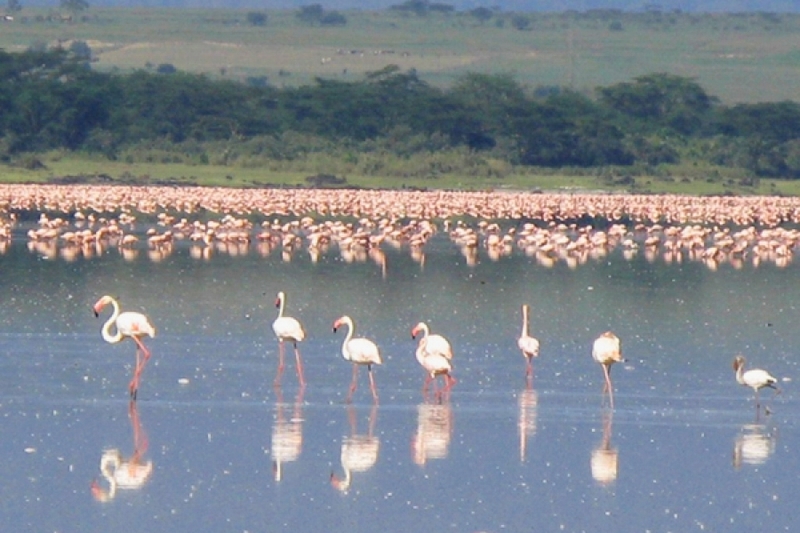 Marvel at flocks of flamingos and tree-climbing lions at Lake Manyara National Park. 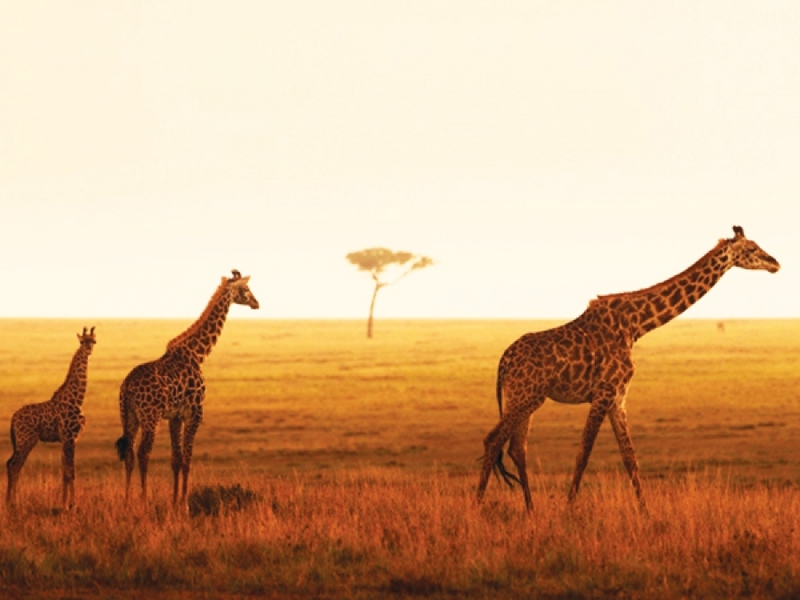 Experience the very best of East Africa, following the ancient migratory routes of plains game over the borders of Tanzania and Kenya. The following holiday is an 11 day fly-in safari taking in the Meru and Shaba National Parks combined with the Masai Mara. The safari follows the special places the renowned conservationists Joy and George Adamson’s practiced their ground breaking conservation ideas. An 8 Day and 7 Night luxury Safari Package that combines the majestic bush safari experience Tanzania with the one of the most exhilarating experiences - gorilla tracking in Uganda. Luxury accommodations carefully chosen for their comfort levels and experiences will be used in this holiday vacation include; Sanctuary Swala located in the Tarangire National Park and Sanctuary Gorilla Forest Camp situated in the Bwindi Impenetrable Forest. Take in the awe-inspiring vistas of Kenya, travelling through Lake Elementaita and its flamingo lined shores home to abundant birdlife, to the world famous Maasai Mara, with the opportunity to see the Big Five. A glorious perspective of incredible landscapes and magnificent wildlife, combined with superb luxury safari accommodation.